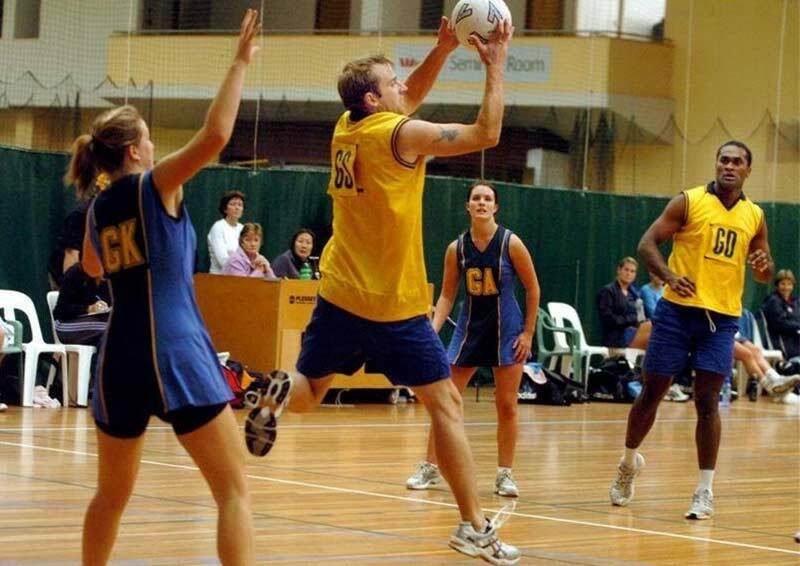 We're hosting the first ever ICE North West Graduates & Student Netball competition. The winning team will be crowned as the "ICE North West Netball champions 2018" and take home a bespoke trophy. You will also be able to represent the NW at the National Finals (date tbc)! Places are limited so please enter your team as soon as possible to avoid disappointment.